Looking for a specific mattress size for different rooms in the house? Twin sizes are perfect for the kids’ room. For older kids, opt for a twin XL mattress or go for the wider size of a full. Replacing the one in your own room? 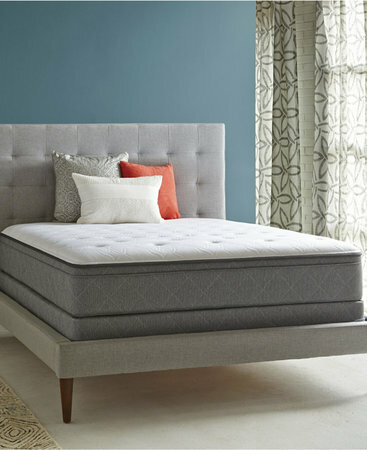 Treat yourself to a comfortable queen mattress or go grand with a king or California king size. 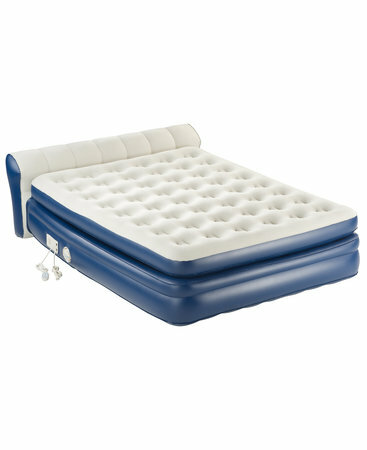 An air mattress offers a comfortable place to sleep without taking up important space like a traditional mattress. When you no longer need the extra sleeping space, simply deflate it and store it until the next time. Whether you need extra room for guests or convenience for traveling, make sure you shop for air mattress at Macy’s! A memory foam mattress provides support where it’s needed and often targets, based on weight and body temperature, the parts of the body that generally ache during sleep. 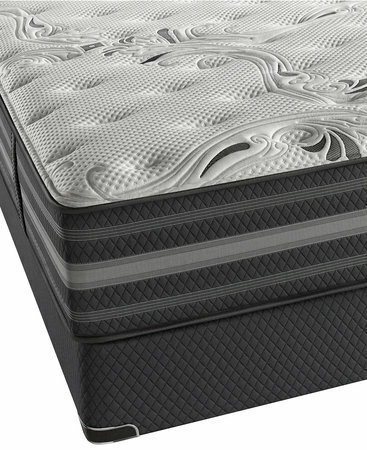 A mattress that conforms to the body is the most personalized mattress a person can find. If you’ve already picked out a mattress, it’s time to get the other essential part—the frame! 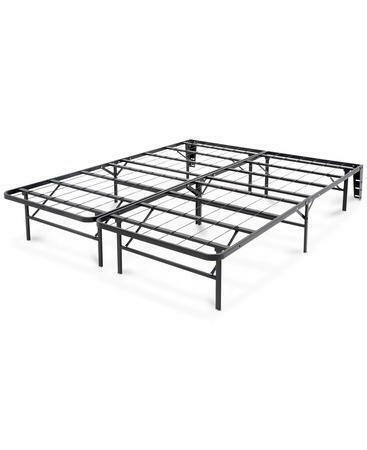 Whether you’re purchasing a completely new set or just swapping out your current one for a new look, check out the selection of bed frames available in sizes to fit your mattress perfectly. The convenience of adjustable beds lets you find the perfect position to sleep or rest in with their versatile bed foundations. With a variety of presets to choose from, you can lie in comfort in practically any position. 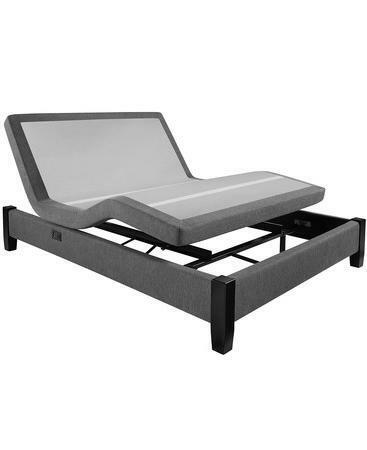 When you want an incredible selection of adjustable beds, shop the variety at Macy’s today!